This video is all about the many languages of Italy, including traditional regional languages, recognized minority languages, and the Standard Italian. 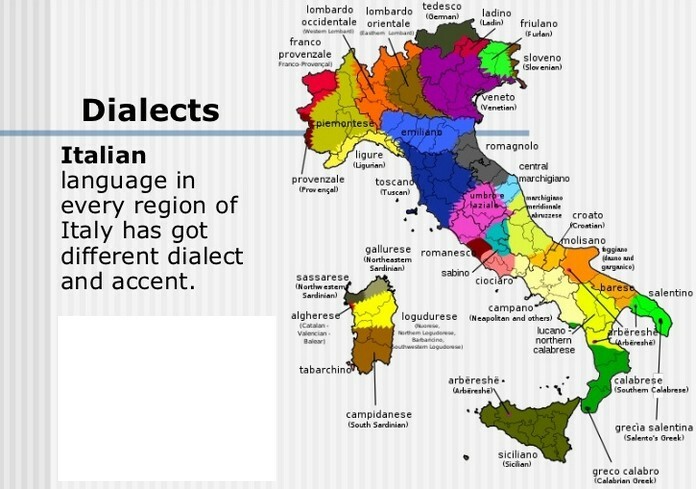 There are approx 34 spoken languages and related dialects in Italy, most of which are indigenous evolutions of Vulgar Latin, and thus are classified as Romance languages. 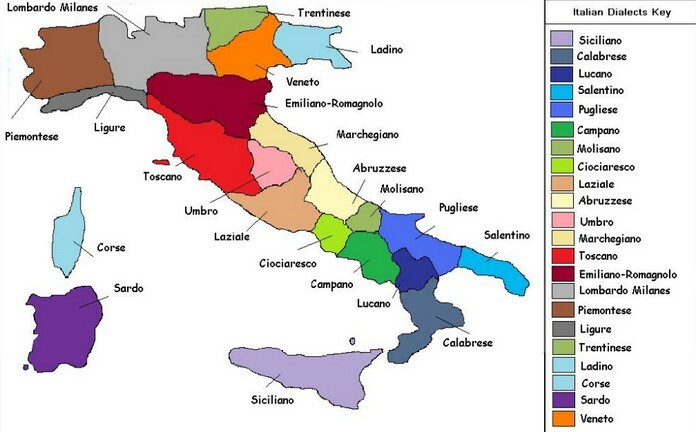 Although they are sometimes referred to as regional languages, there is no uniformity within any Italian region.